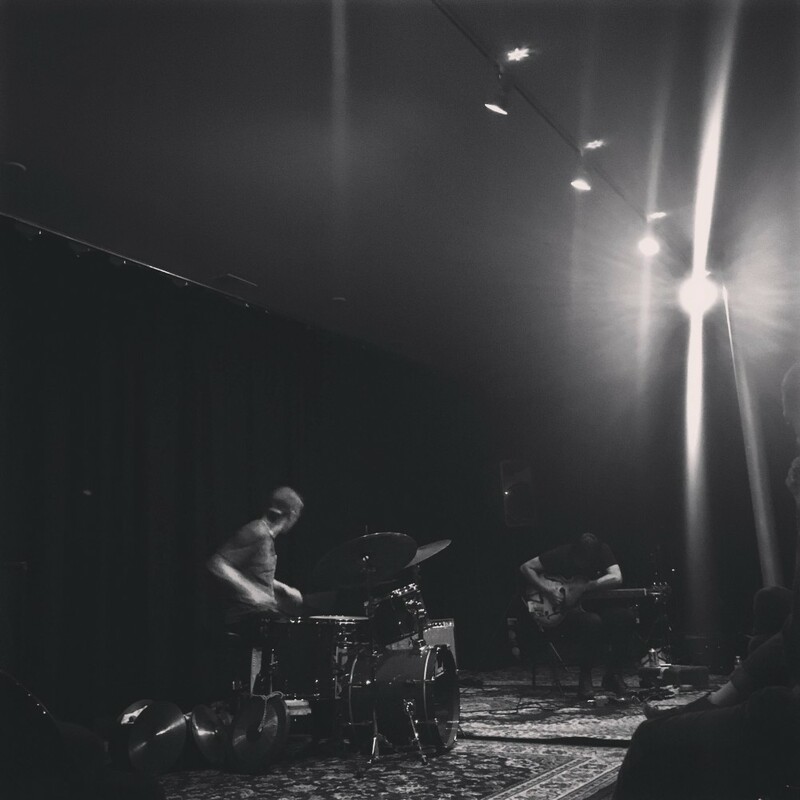 Elastic Arts, Chicago, November 4th, 2016. Photo by Julia Dratel. Southwest Diner, St. Louis, MO. Photo by Jeremy Kannapell. 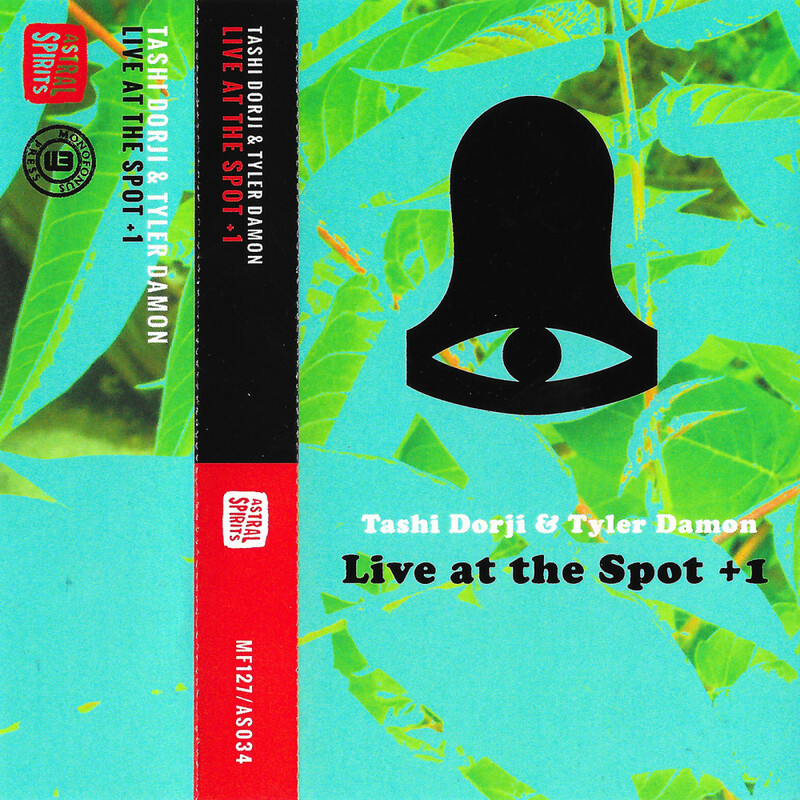 “Live At The Spot +1” w/ Tashi Dorji out now! 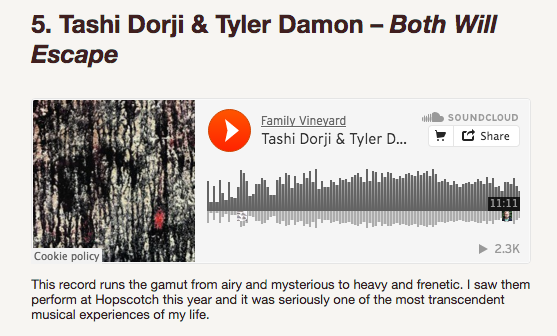 “Astral Spirits is unbelievably excited to present the debut release from the duo of Tashi Dorji & Tyler Damon! 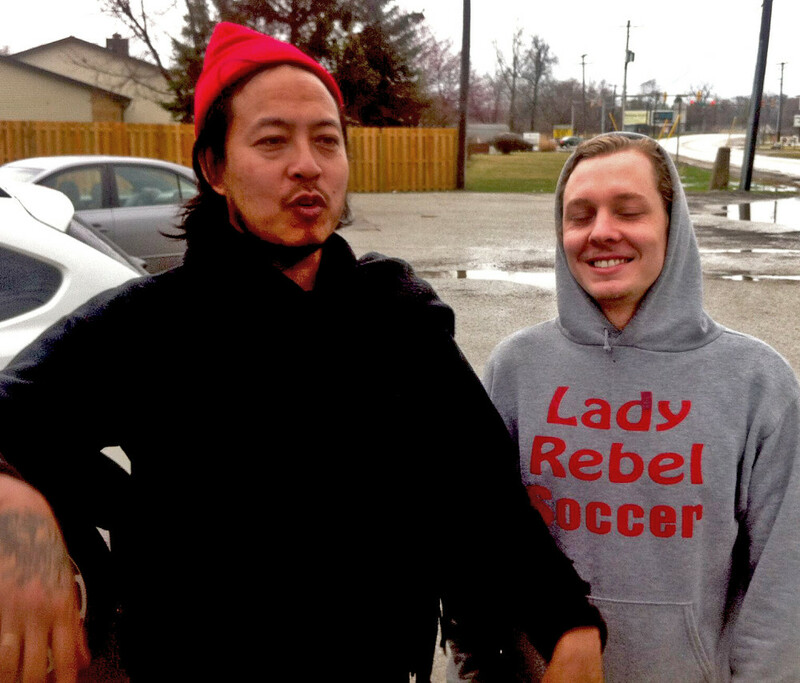 “Live at the Spot +1” presents 1 solo performance by each as well as 3 duo cuts all (but one) recorded live at The Spot Tavern in Lafayette, IN, toward the beginning of Tashi & Tyler’s time together as a duo. 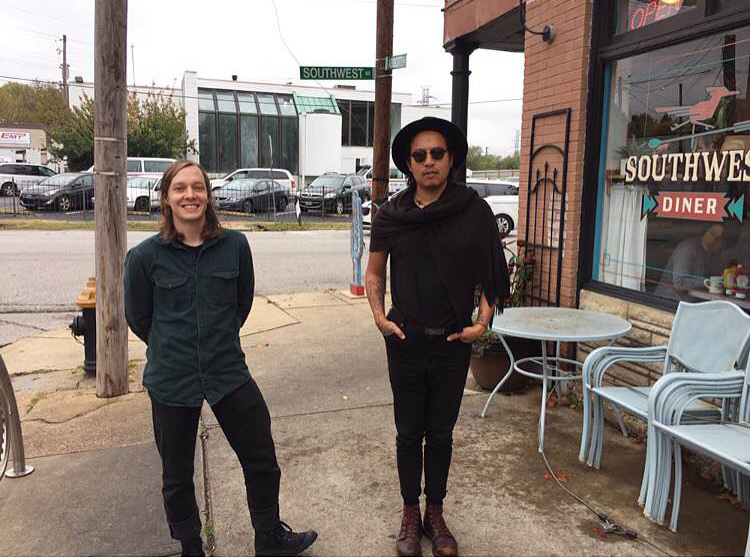 Since these recordings Dorji & Damon have recorded another full length album (the amazing “Both Will Escape” out in October on Family Vineyard Records! ), done a handful of tours together (including a small tour as a trio with Mette Rasmussen!) AND tore the roof off the Hungry Brain at “Astral Spirits in Chicago” as a trio with Thom Nguyen of MANAS.